This is an extract from the CAP website. The Committee of Advertising Practice (CAP) has announced the creation of a new rule in the CAP Code prohibiting the advertising of unlicensed, nicotine-containing electronic cigarettes in some non-broadcast media. 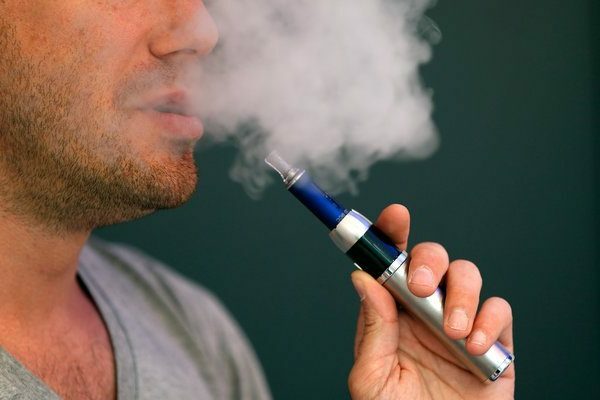 The new rule reflects changes to the law which came into effect in April 2016 since when ads for some e-cigarettes have been illegal in a wide variety of media. However, the CAP Code does not reflect the law by default and they subsequently conducted a consultation to examine how best to reflect the law in the Code. Having reviewed the responses to that consultation, CAP are satisfied that it can reflect the law in the UK advertising code. The law has complicated effects. Its advertising prohibitions apply only to ads for certain types of product and only in certain media. The lack of legal precedent on this and previous similar legislation mean that there are areas of uncertainty as to its correct application, particularly online. In reflecting the law without augmenting it, CAP rule inherits many of those complexities. CAP are therefore also publishing Advertising Guidance to aid in the rule’s interpretation. Marketers can no longer place ads for unlicensed, nicotine-containing e-cigarettes or their component products in print media or online. Although marketers may continue to advertise non-nicotine products they will not be able to cross-promote nicotine-containing products in media subject to the rule. If you are unsure how your activities fit within the rules, please take advantage of our broadcast and non-broadcast Bespoke Advert Review service. Contact us, and find out how we can help.